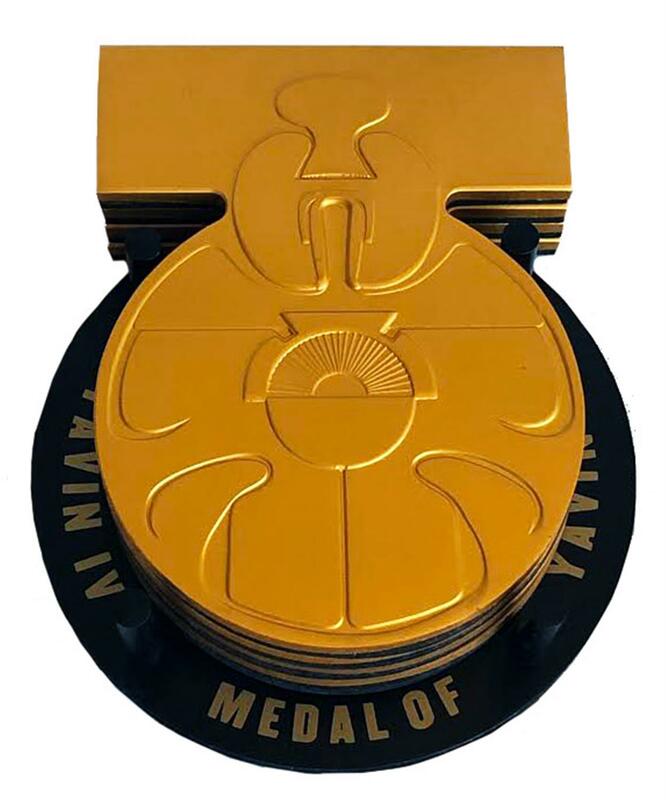 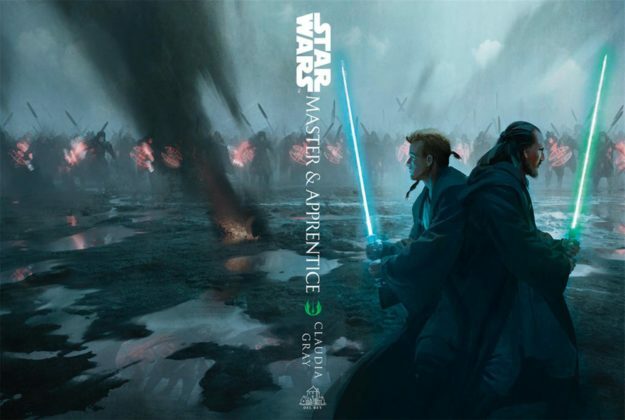 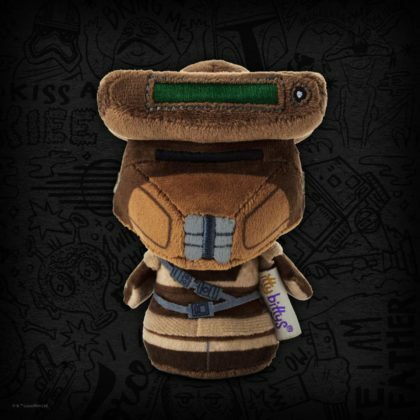 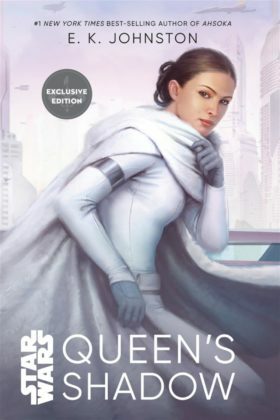 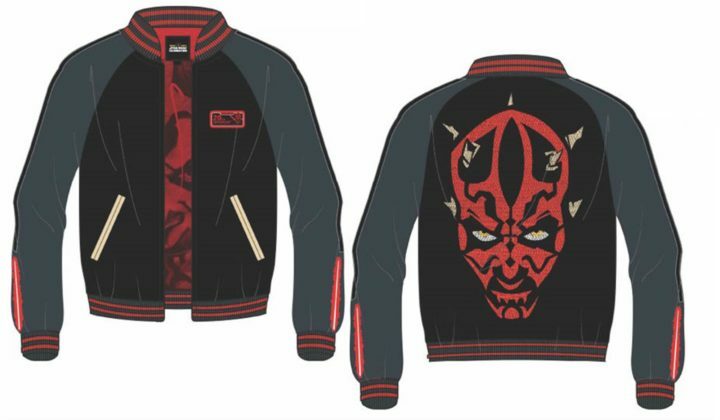 StarWars.com has shared the first sneak peek at the exclusive merchandise coming to Star Wars Celebration next month. 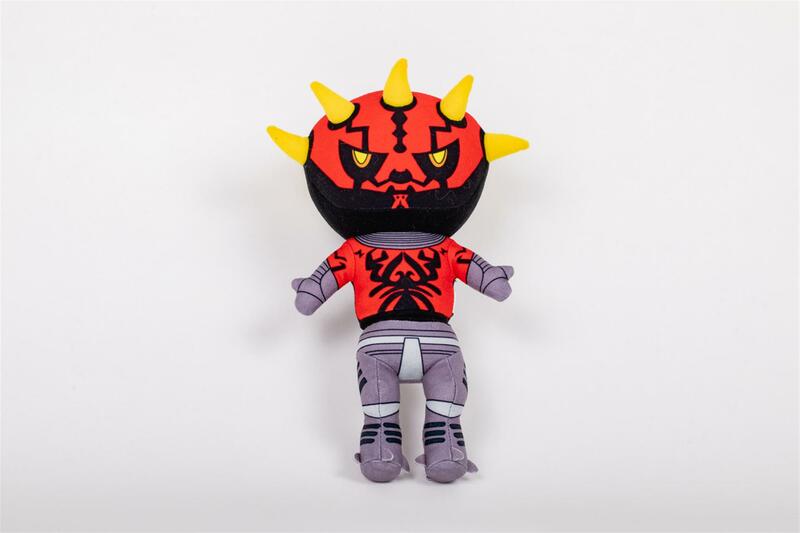 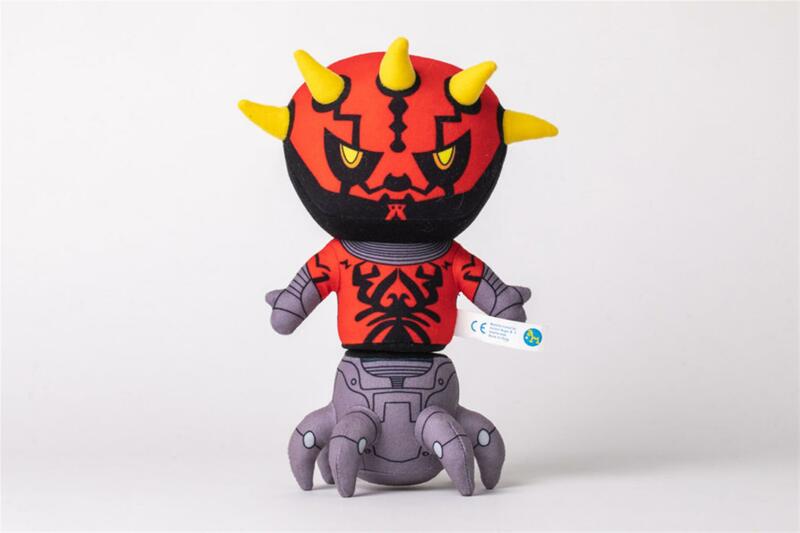 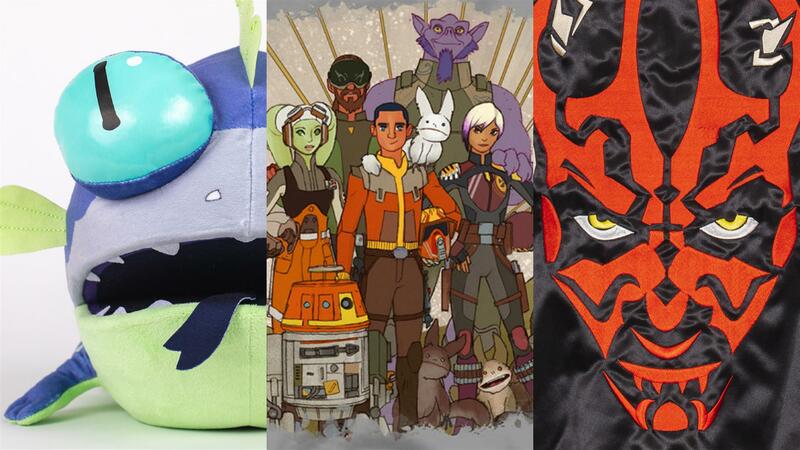 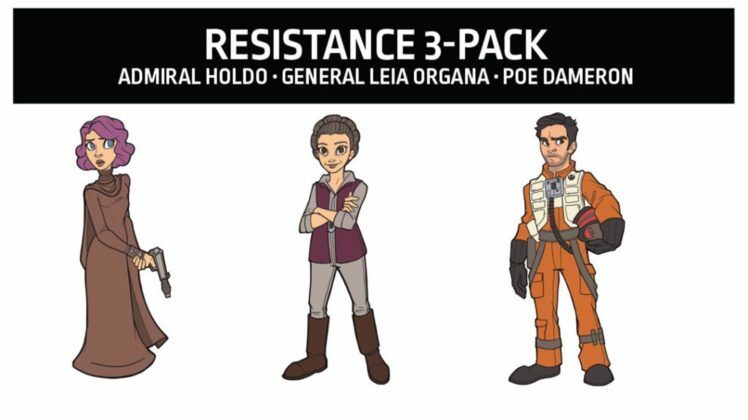 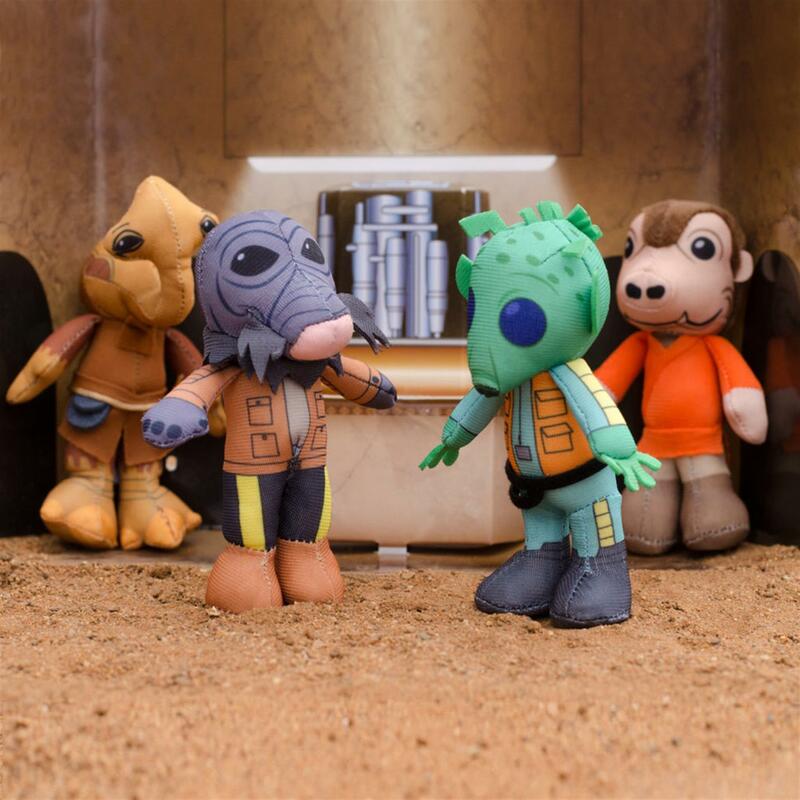 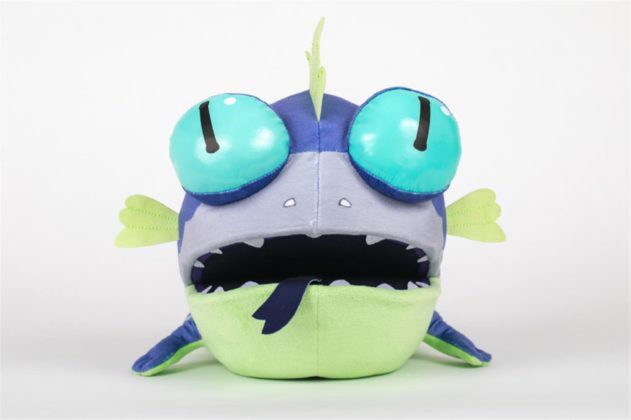 From collectible artwork to squeezable plushes, there’s something for every fan all across the galaxy! 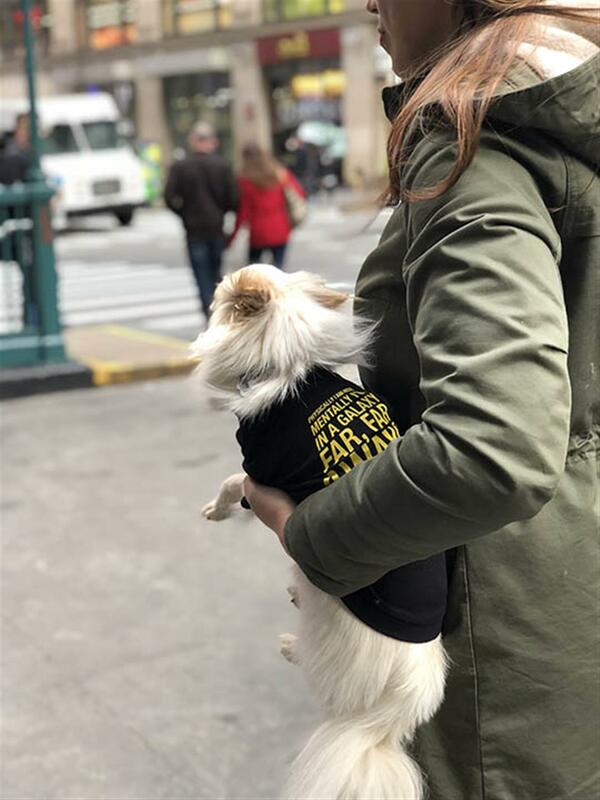 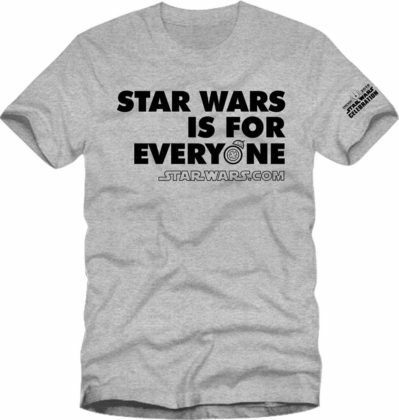 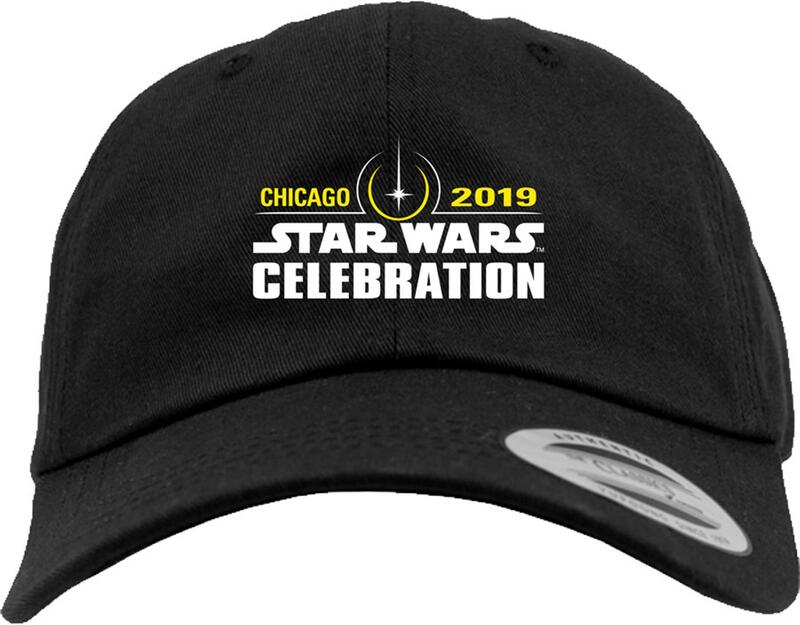 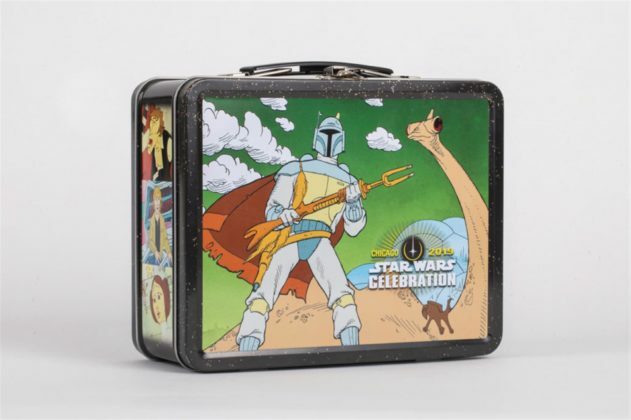 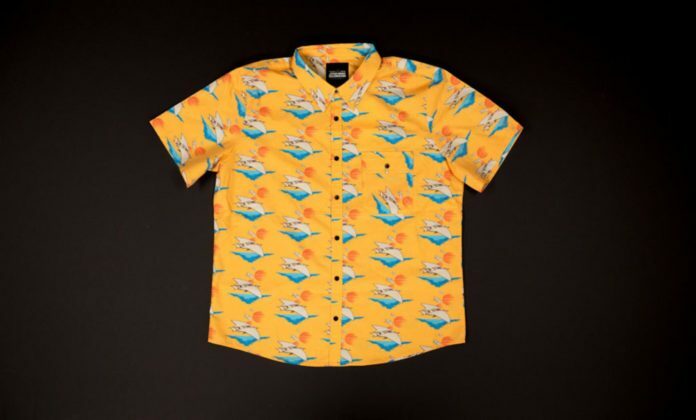 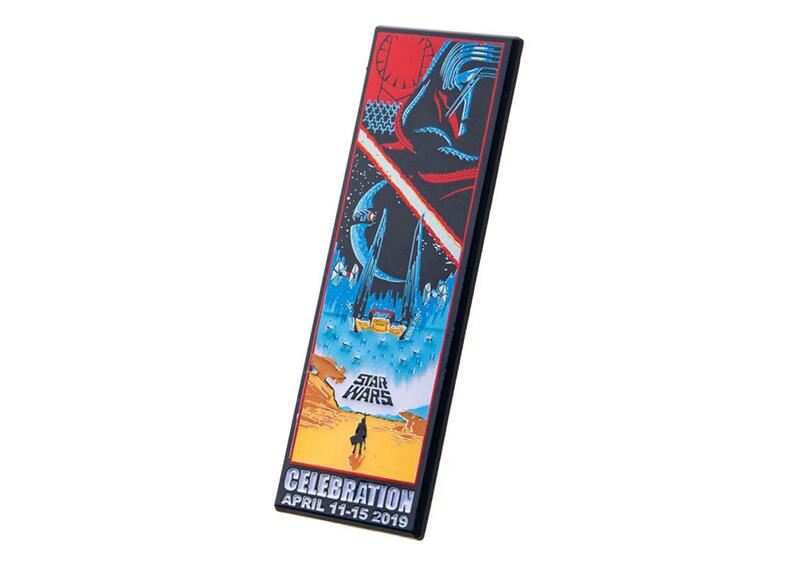 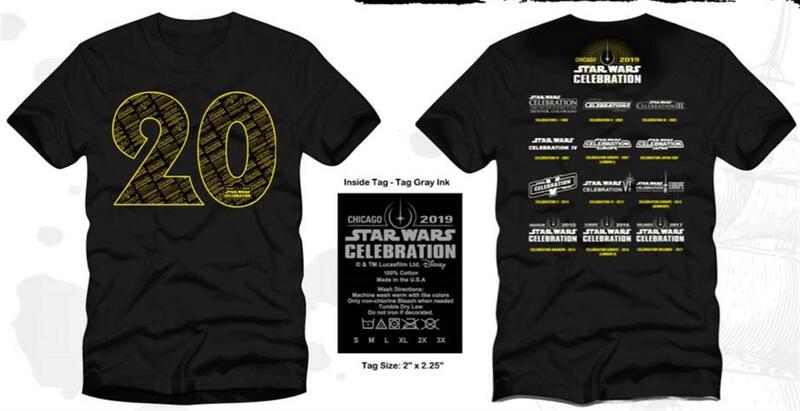 In addition to the amazing exhibitor exclusives coming to Star Wars Celebration Chicago, the official Celebration store will have enough show-only merchandise to fill a space cruiser. 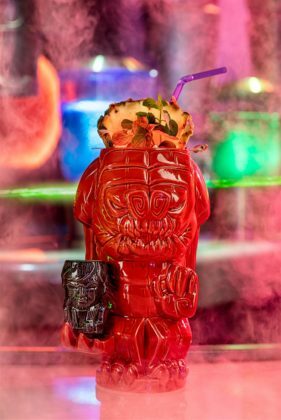 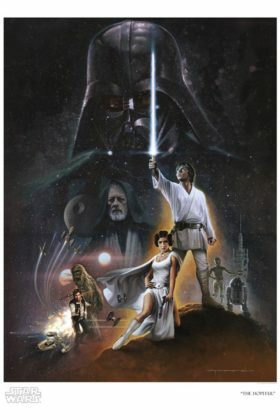 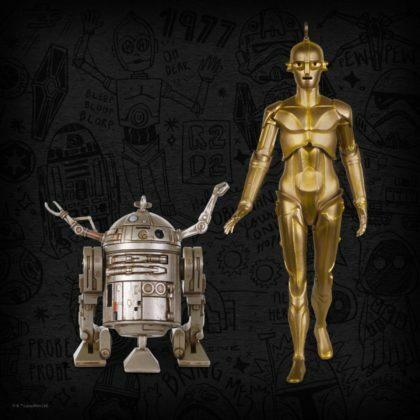 StarWars.com shared a sneak peek at some of their favorites including Chicago-Star Wars mashups and much more. 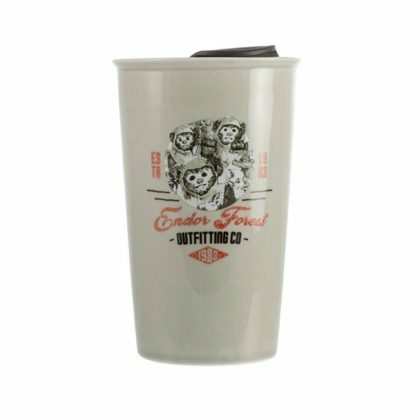 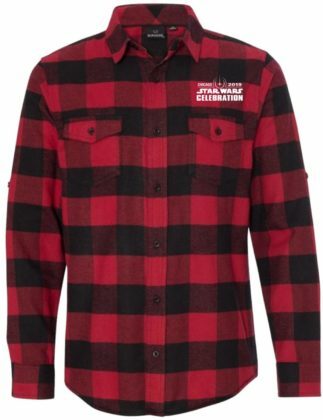 StarWars.com has revealed the second wave of the exclusive merchandise coming to Star Wars Celebration. 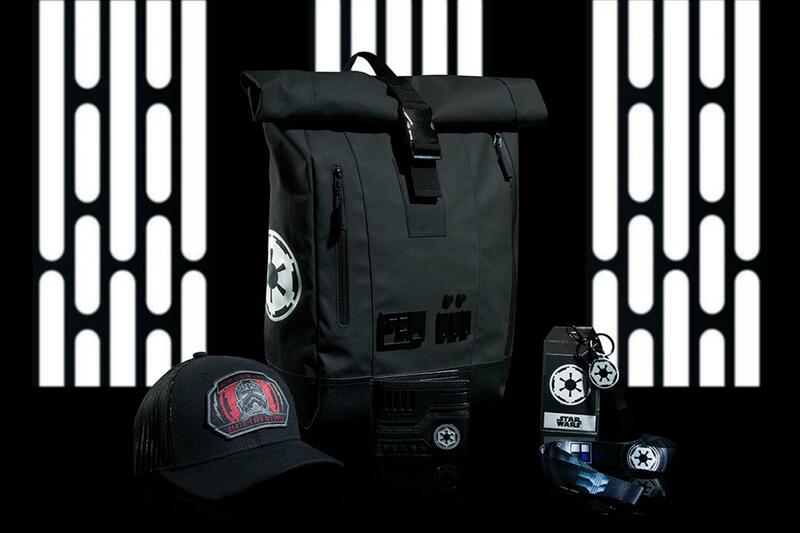 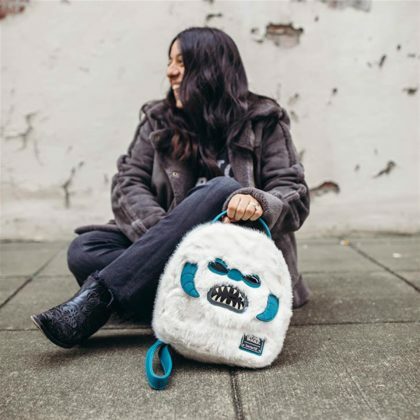 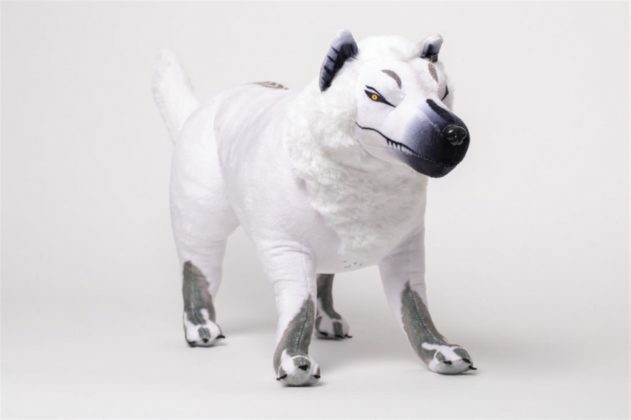 Exclusive items range from a sleek Darth Maul satin souvenir jacket to a fuzzy Wampa mini backpack, and more. 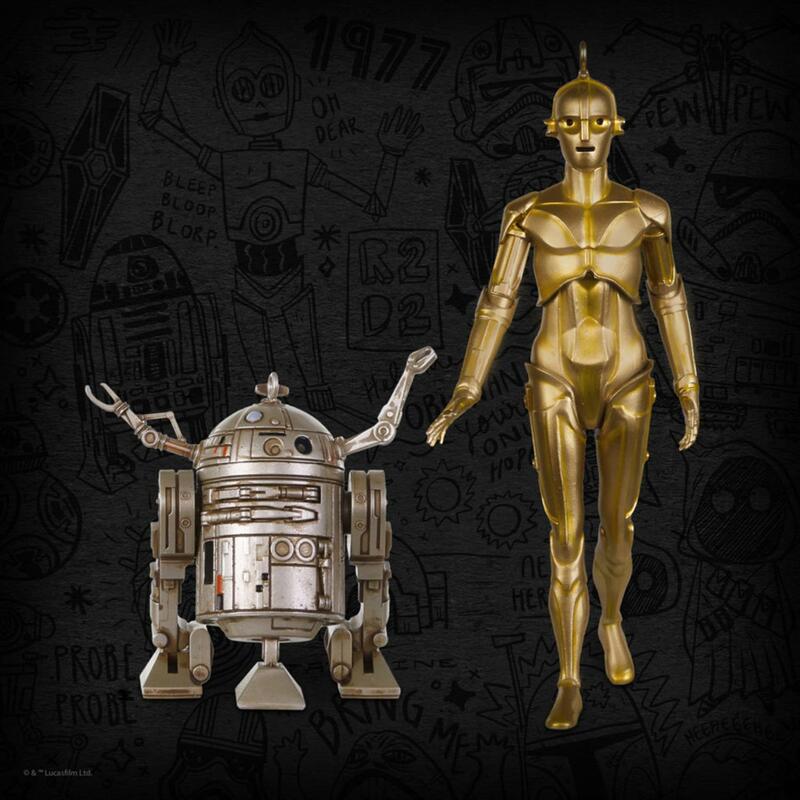 Star Wars Celebration Chicago exclusives. 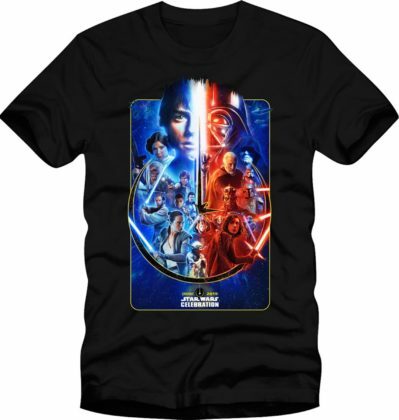 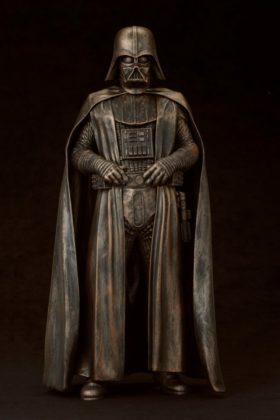 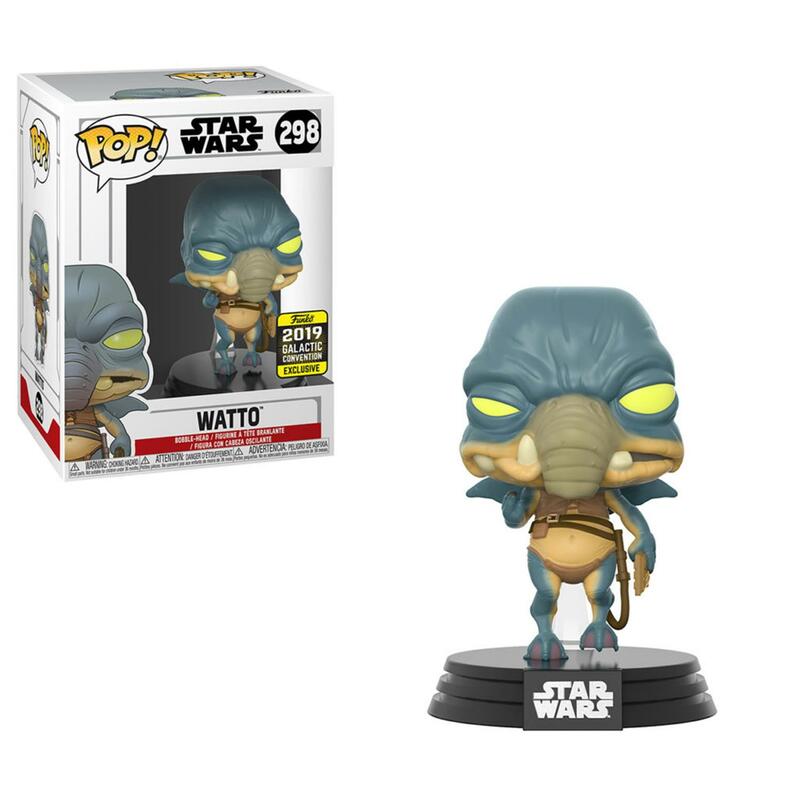 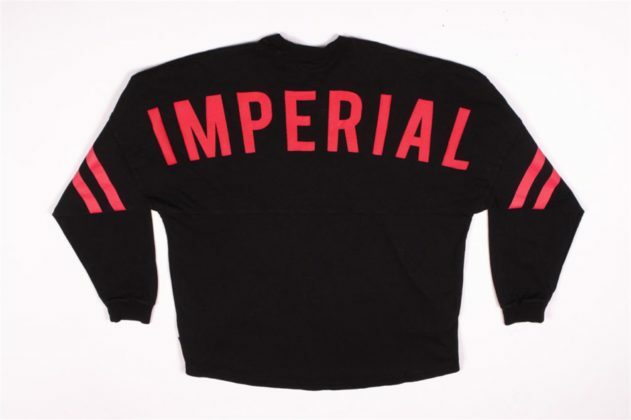 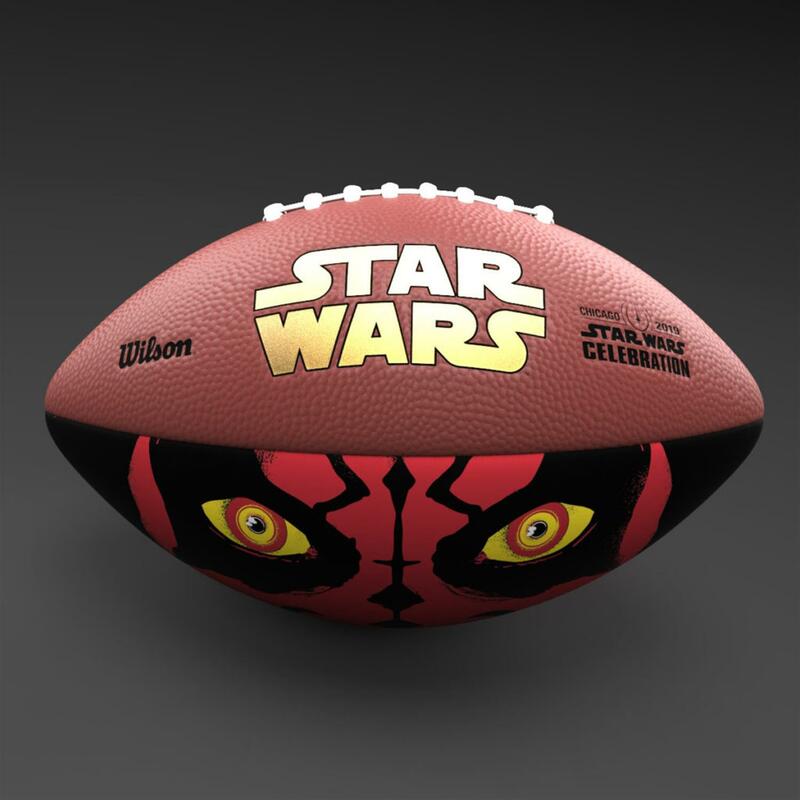 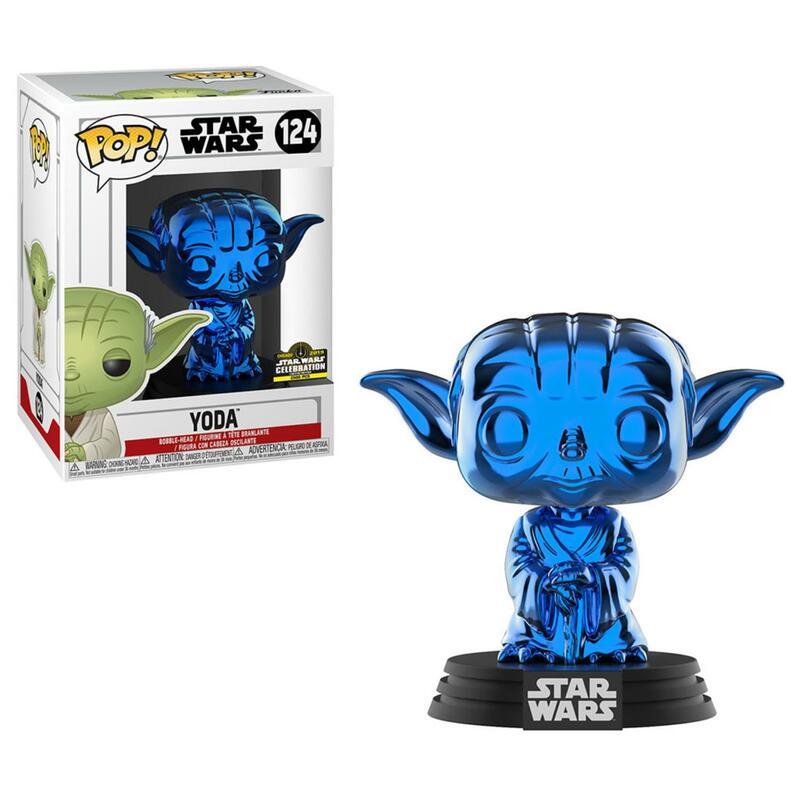 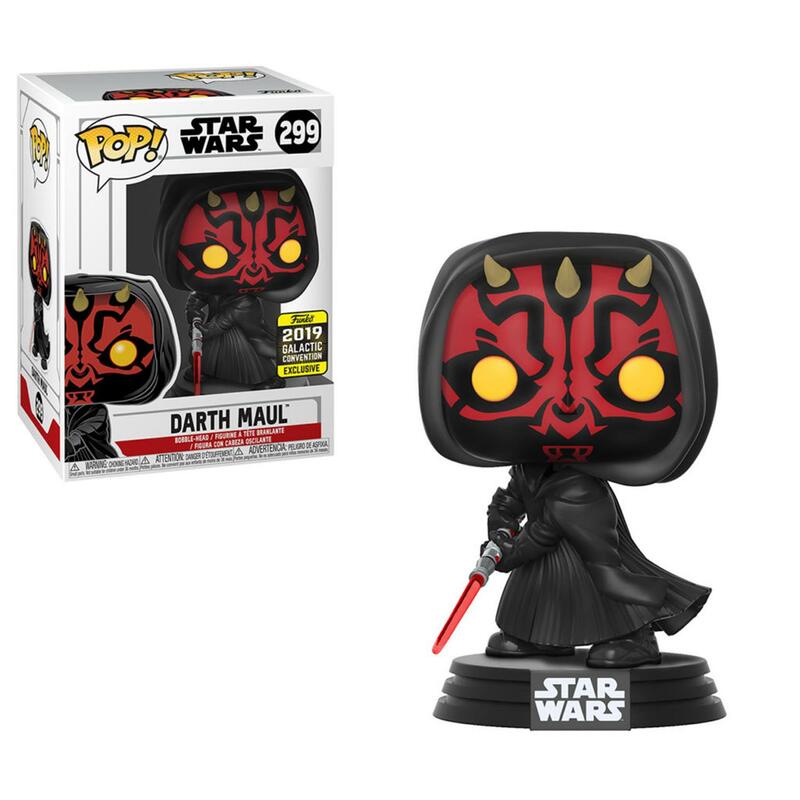 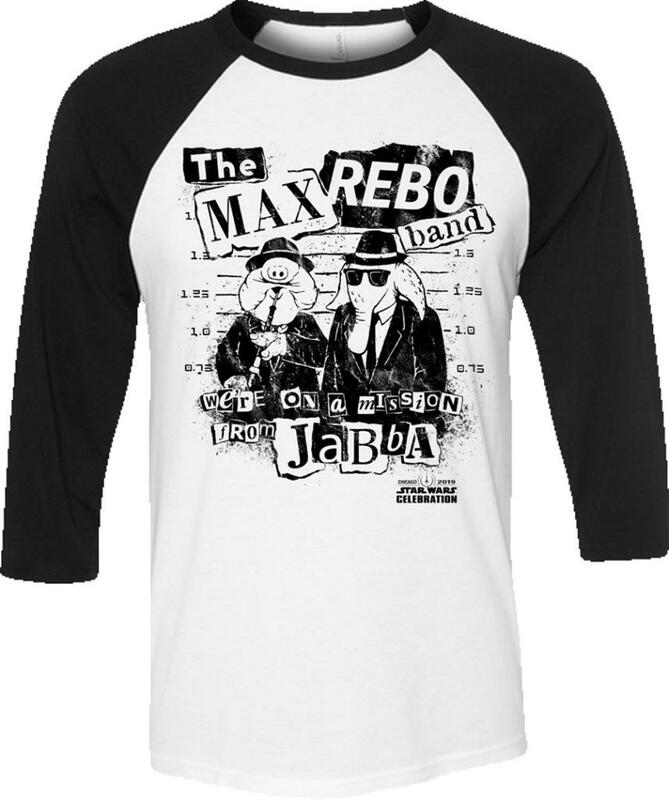 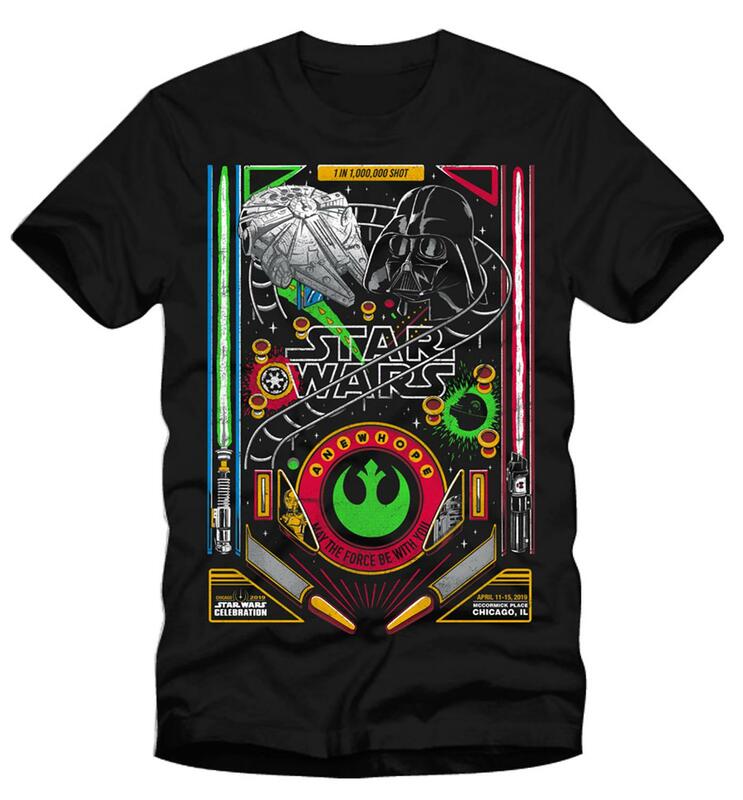 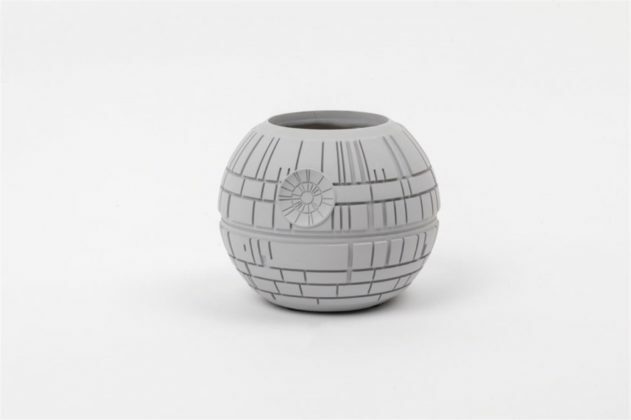 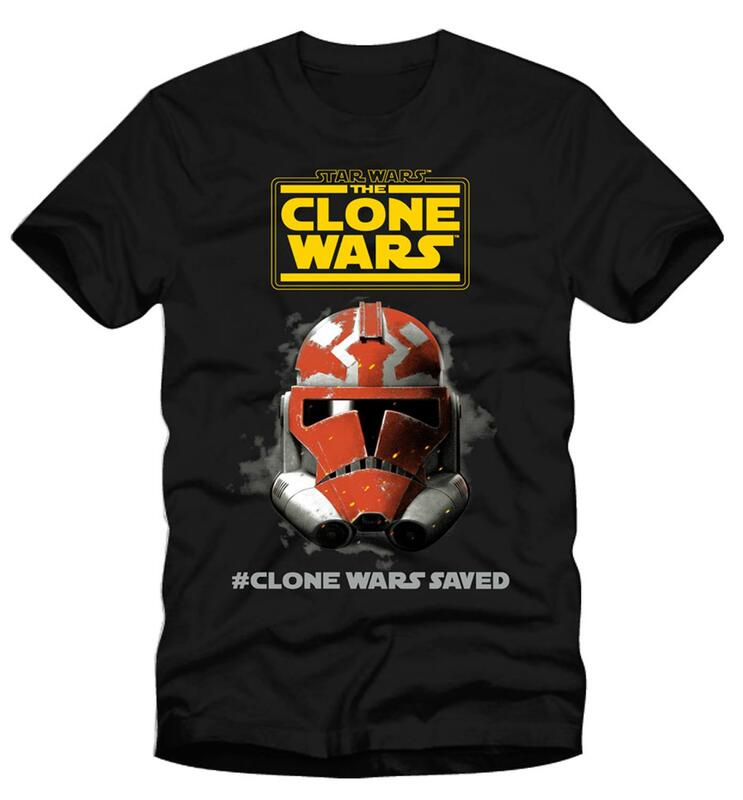 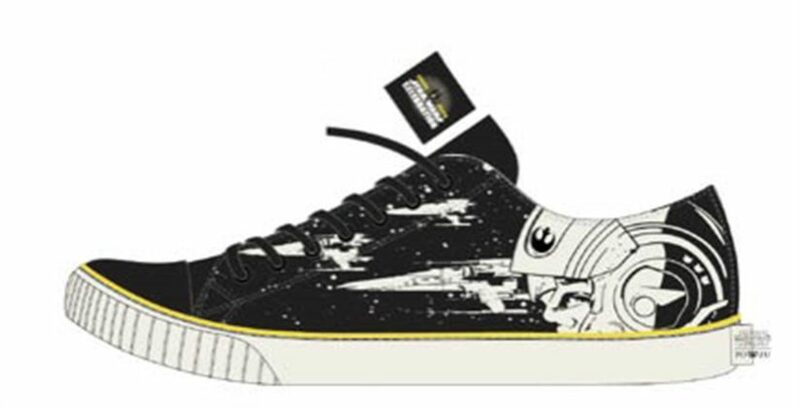 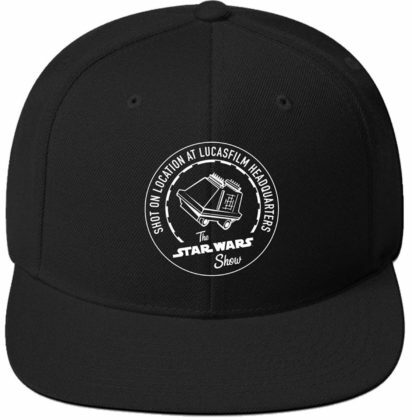 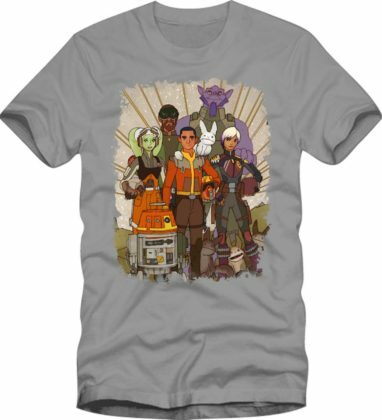 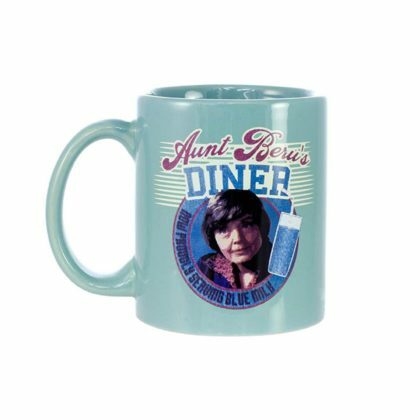 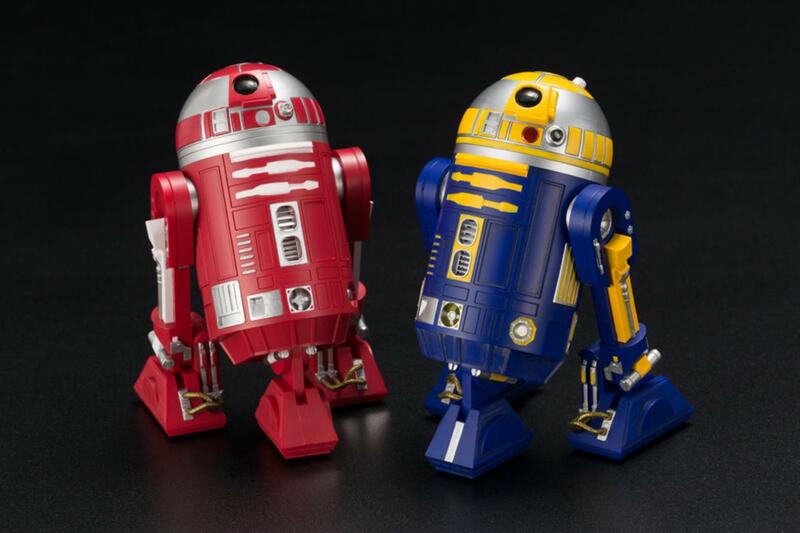 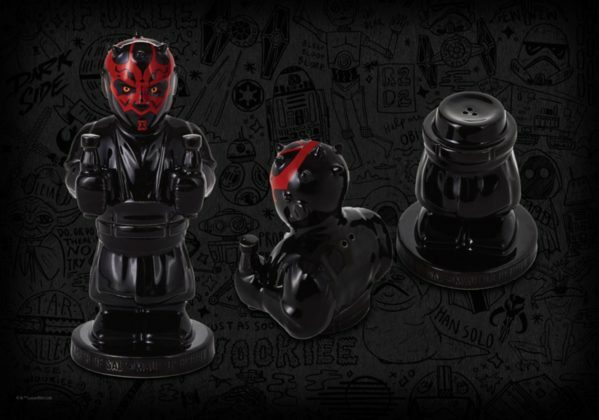 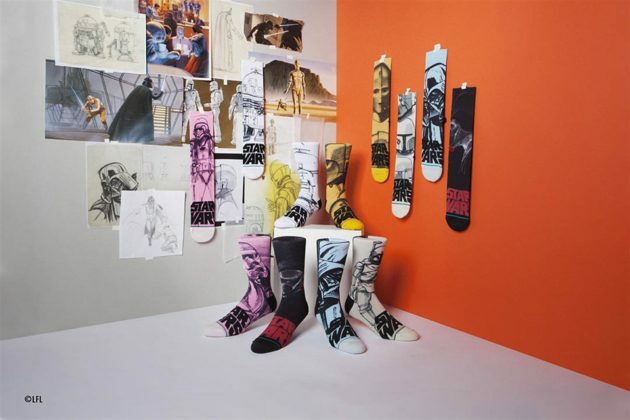 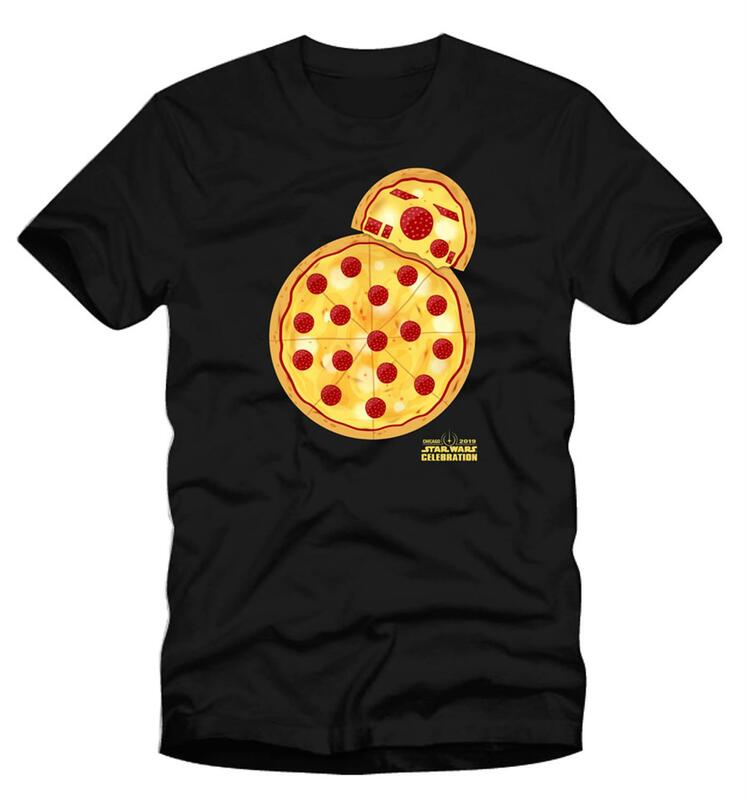 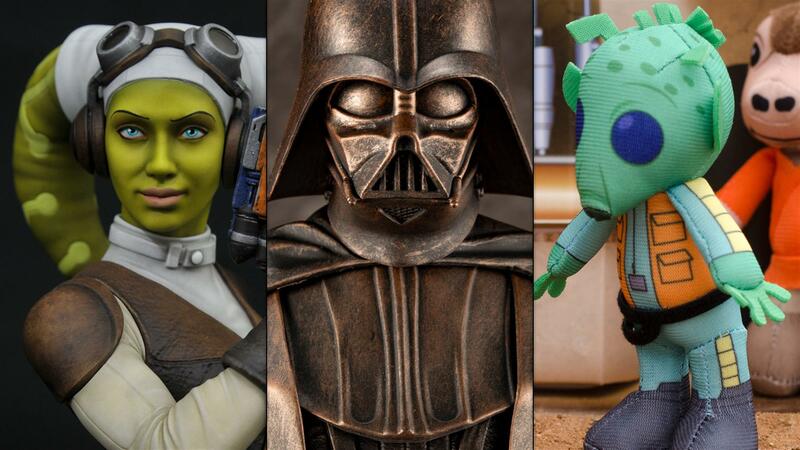 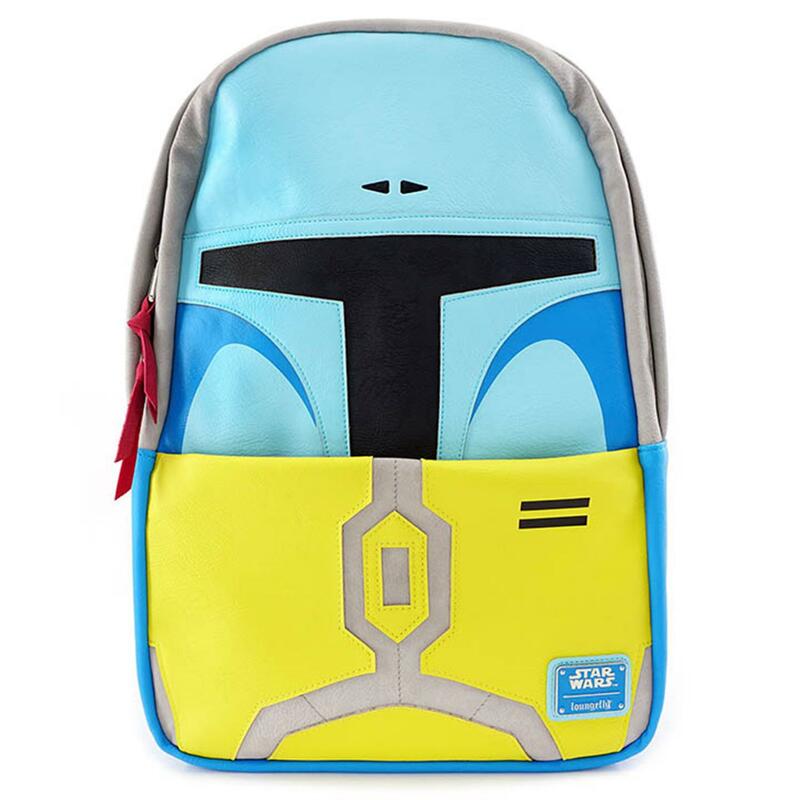 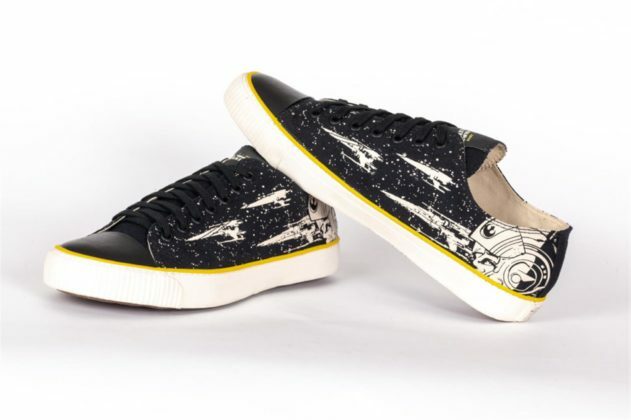 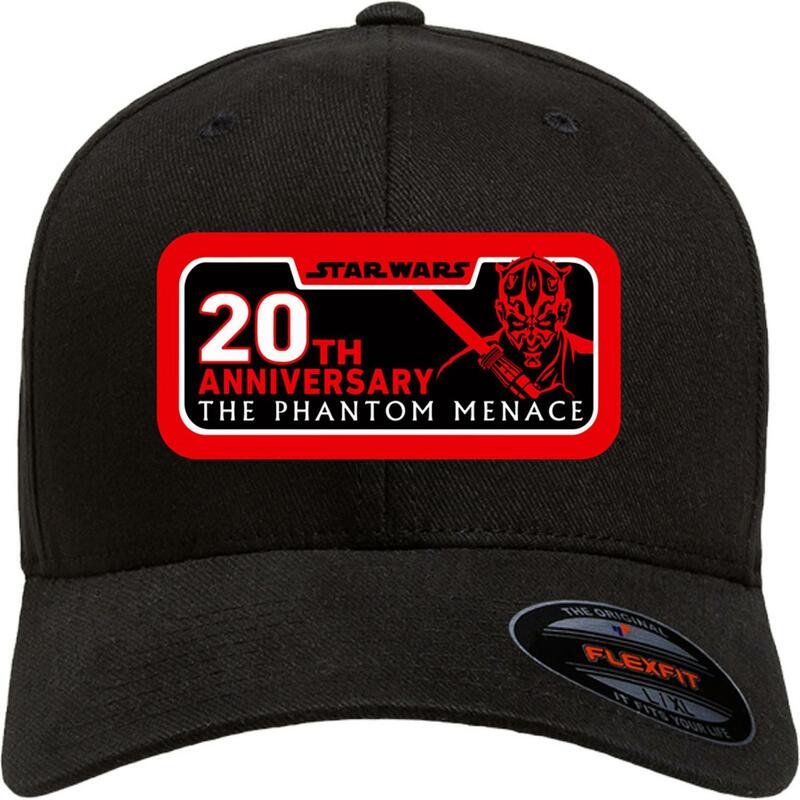 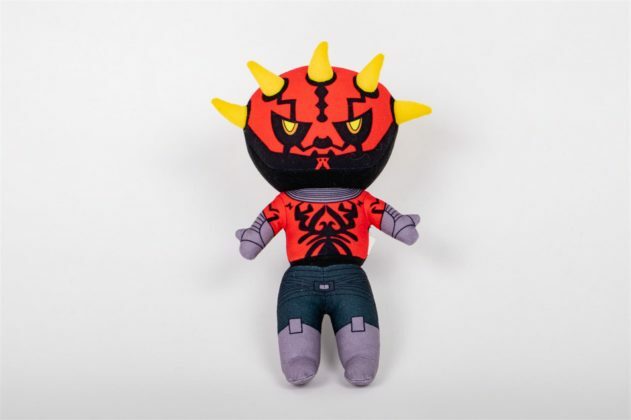 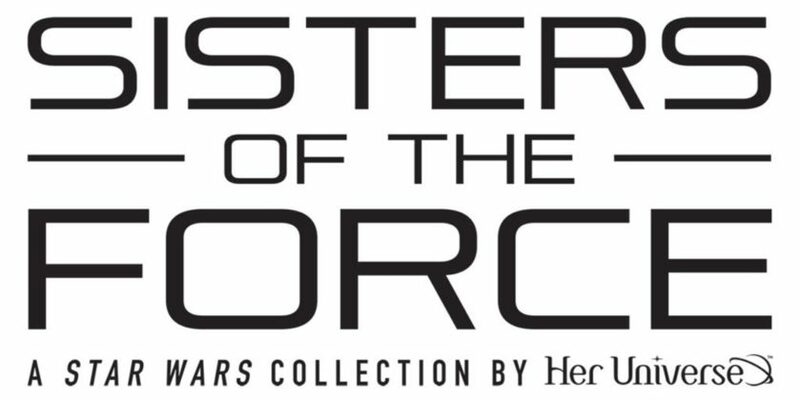 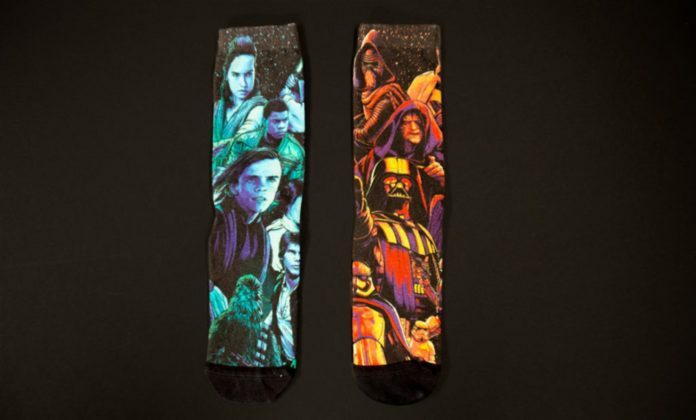 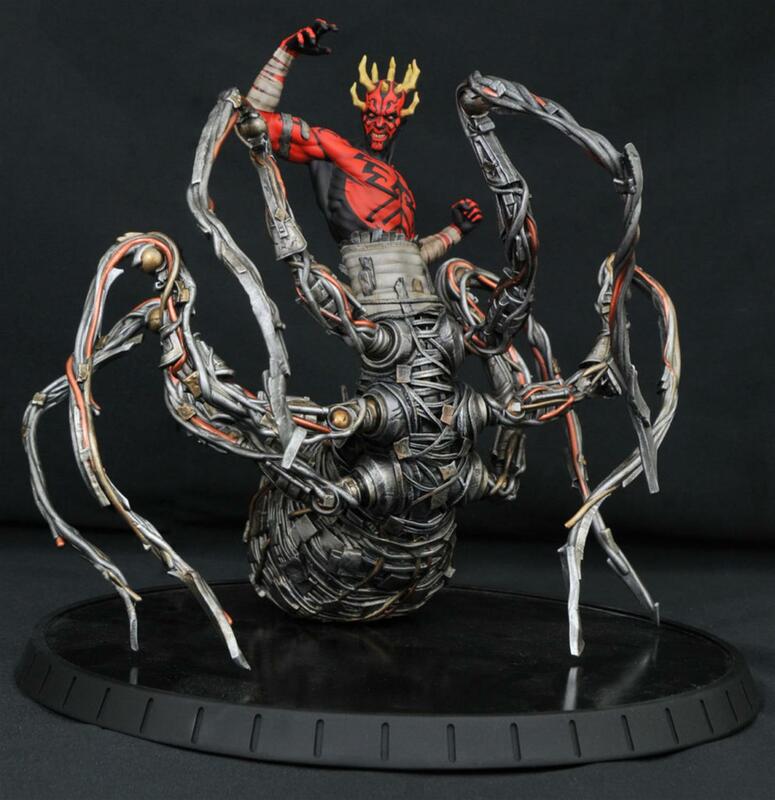 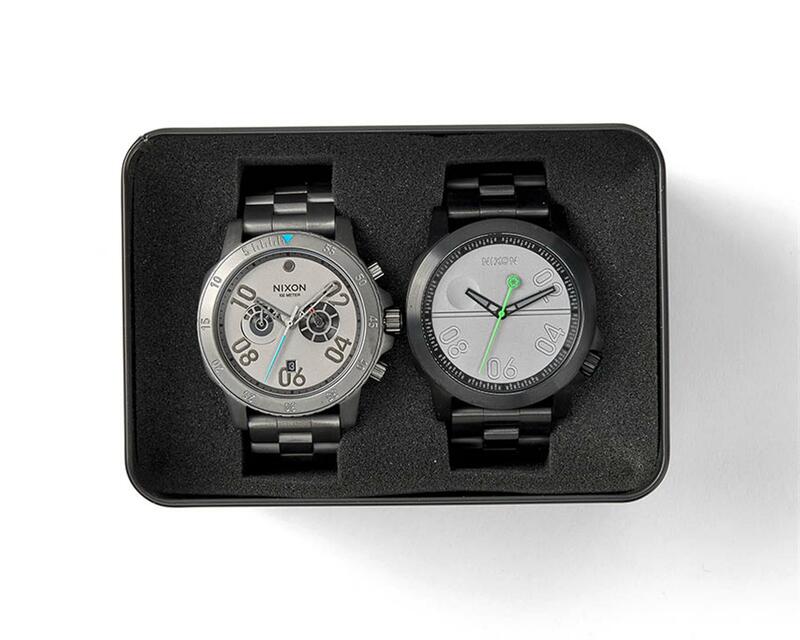 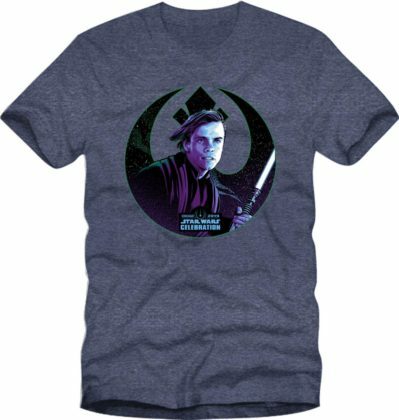 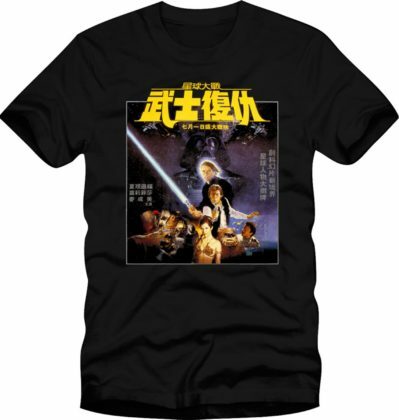 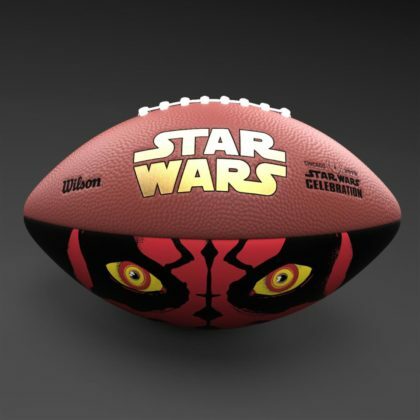 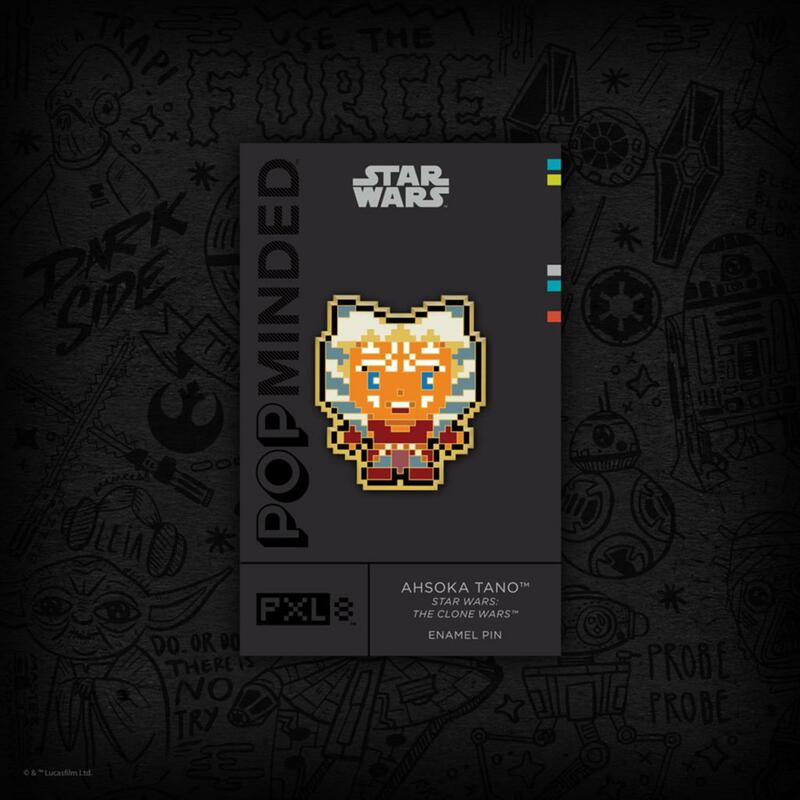 StarWars.com has revealed some of the exclusive merchandise coming to Star Wars Celebration. 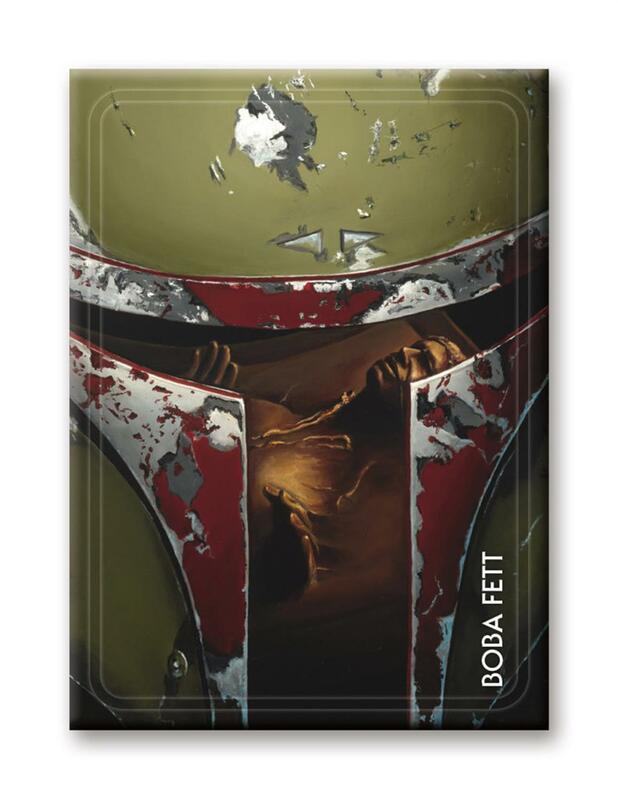 Bounty hunter magnets (various), $9.99 each; buy all 5, get Boba Fett free! A Funko Pop! 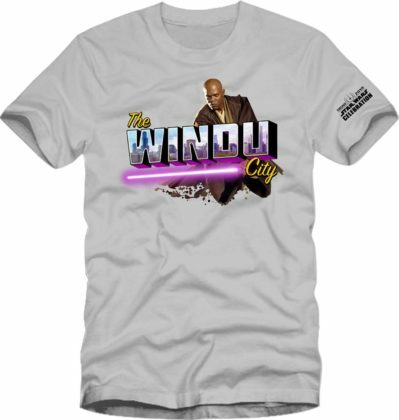 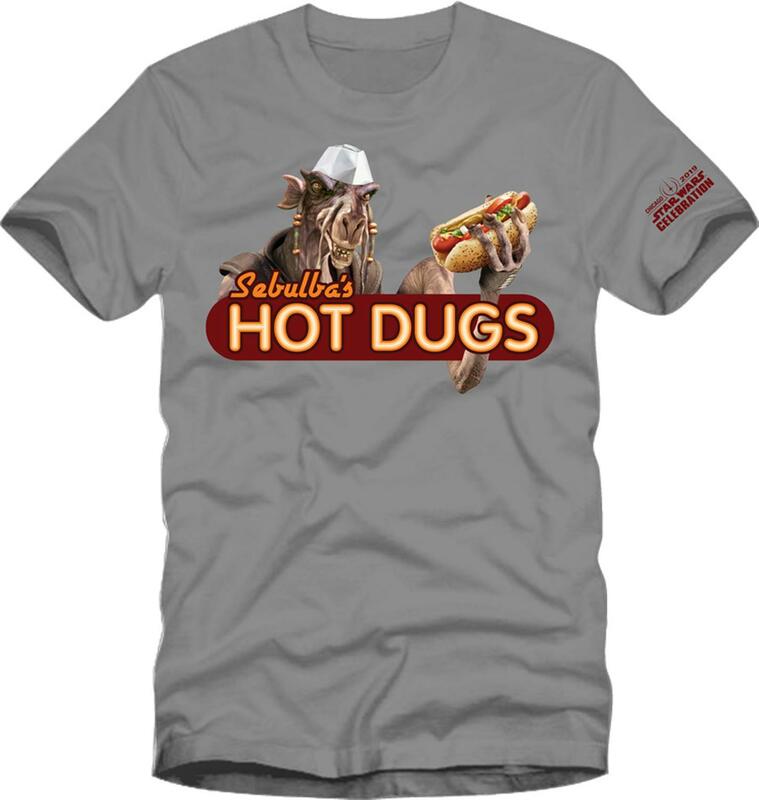 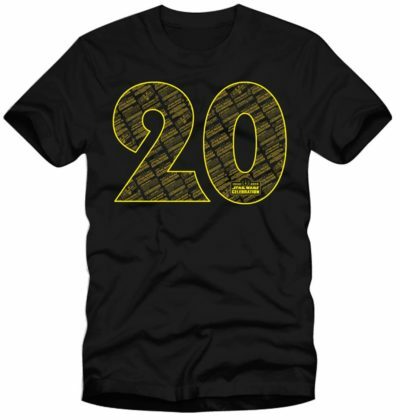 available only at Star Wars Celebration Chicago. 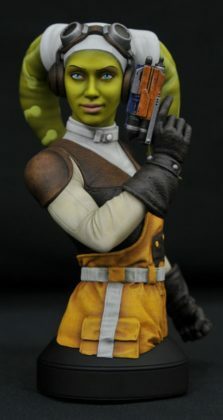 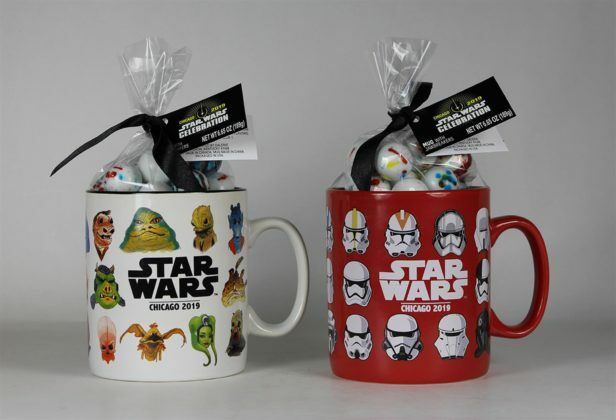 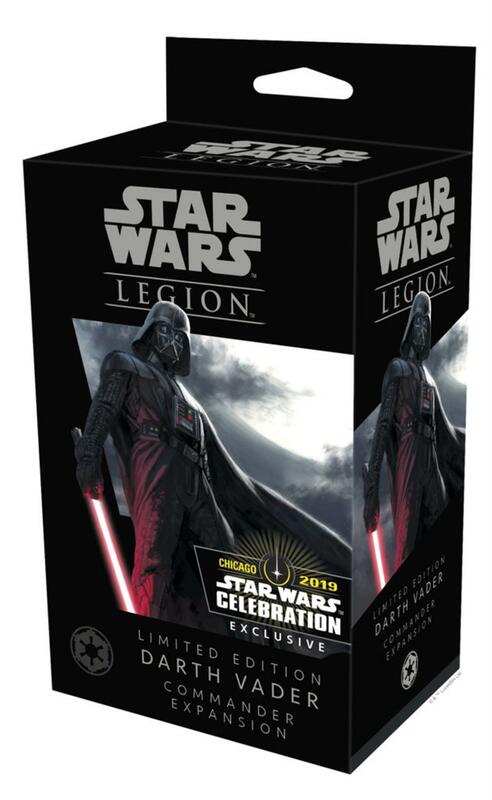 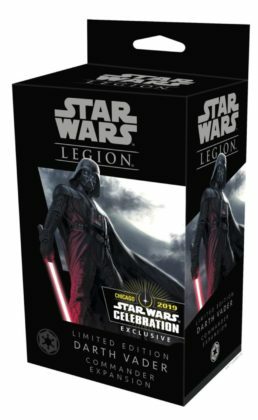 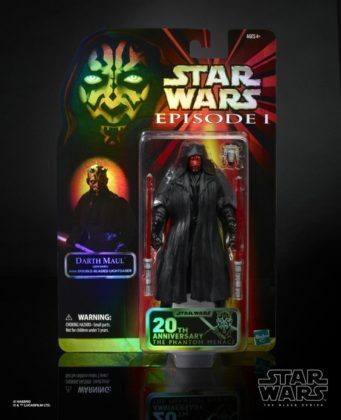 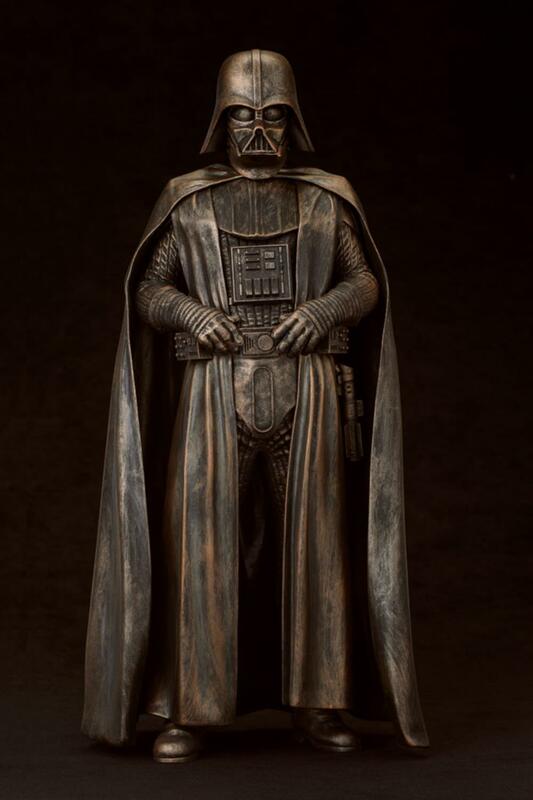 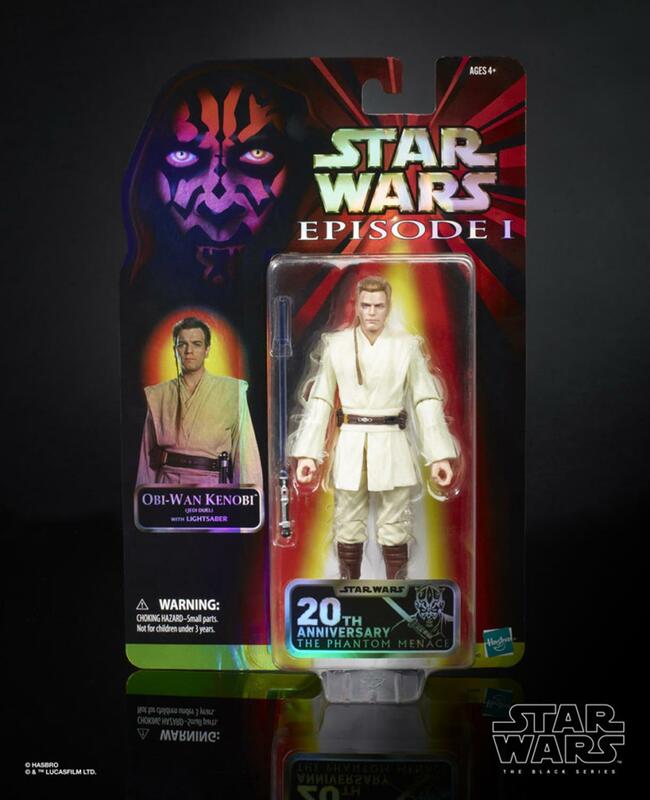 Hallmark Star Wars Celebration Chicago exclusive. 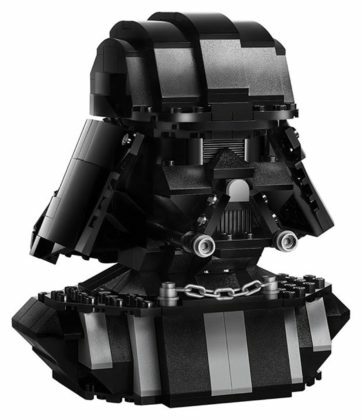 A LEGO bust available only at Star Wars Celebration Chicago. 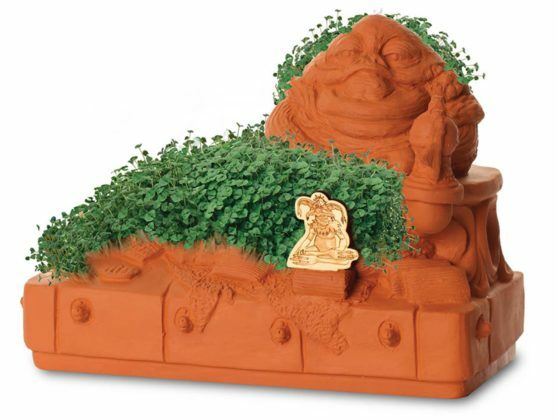 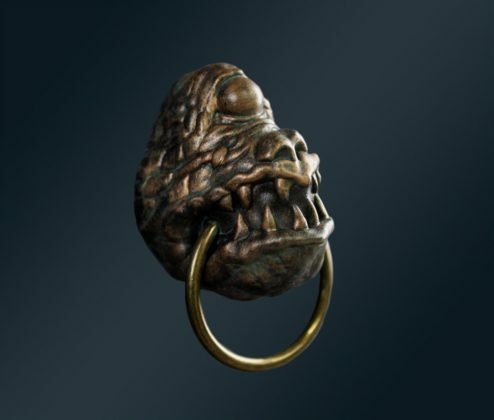 Jabba's Dais Gargoyle Magnet - Star Wars Celebration Chicago exclusive. 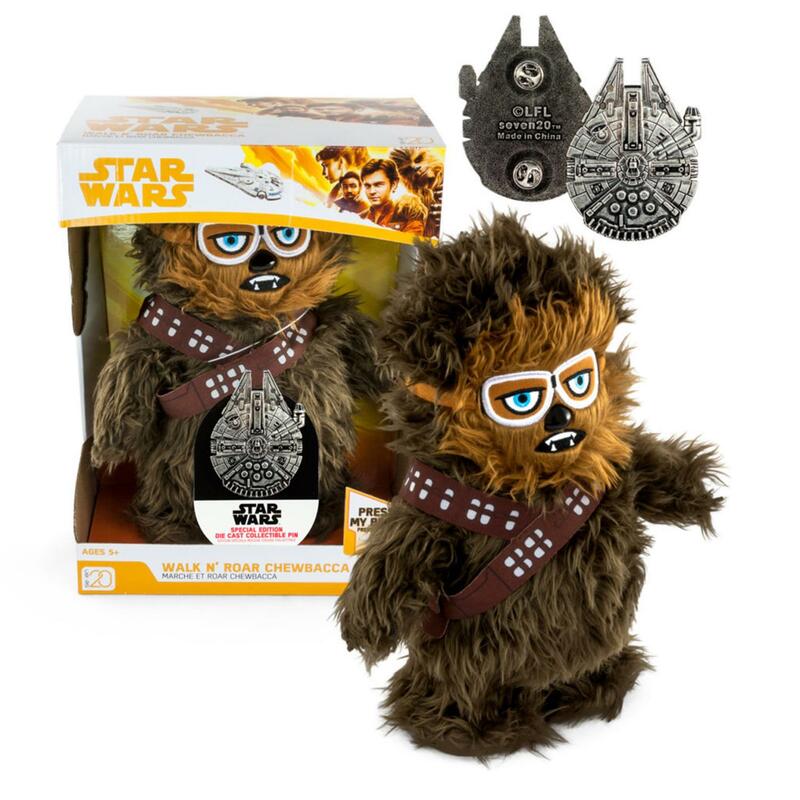 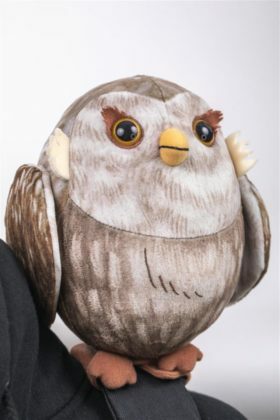 Walk-N-Roar Chewbacca Plush with Collectible Millennium Falcon Pin - Star Wars Celebration Chicago exclusive. Cantina Scenez Plush with Collectible Band Member Pin - Star Wars Celebration Chicago exclusive. 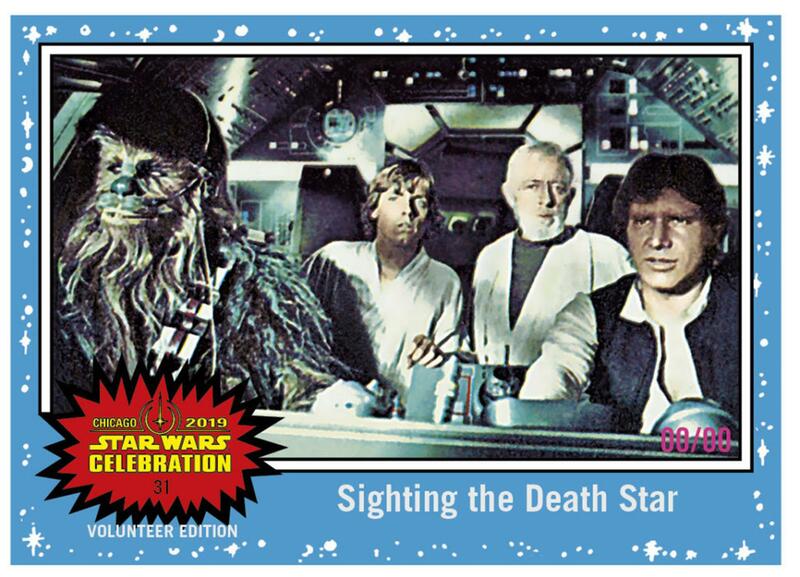 Topps Star Wars Celebration Chicago exclusive card. 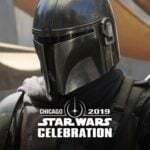 A panel discussion has been announced for new Disney+ series, The Mandalorian. 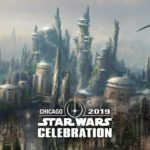 Jon Favreau and Dave Filoni will share details with SWCC attendees about the first ever live-action Star Wars series. 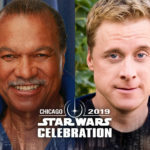 Star Wars Celebration Chicago takes place April 11-15 at McCormick Place. 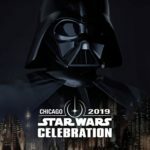 Visit StarWarsCelebration.com for tickets and more information!